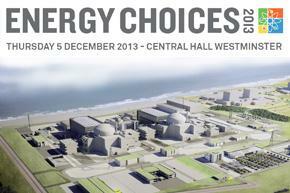 Nuclear AMRC chief executive Mike Tynan is just one of the key speakers at the Nuclear Industry Association’s flagship conference, Energy Choices 2013. The conference will take place at a pivotal time for the new build and decommissioning supply chains. Nuclear new build has been at the top of the energy agenda this year and will provide a vital boost for UK GDP, regional employment and national engineering suppliers. Other speakers include energy minister Michael Fallon MP; Vincent de Rivaz, chief executive of EDF Energy; Sean Balmer, commercial director of the NDA; and Professor Andrew Sherry of the Dalton Nuclear Institute. Siemens Industry Sector presents a machine tool solutions business and technology update seminar, focused on the power generation sector. Speakers include Stuart Dawson, head of machining at the Nuclear AMRC, and industry and technology specialists from Siemens. 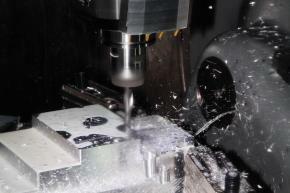 The event is aimed at manufacturers which are involved in machining precision components for the energy industries, including nuclear, offshore wind and oil & gas.